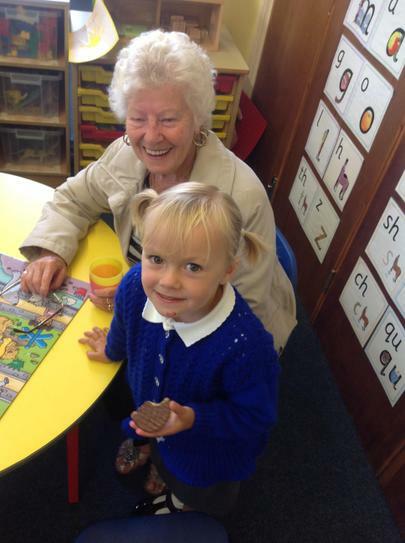 On Friday 5th October we are inviting Grandparents into school to enjoy some crafty time with their grandchildren. This is because Sunday 7th October is National Grandparent's Day. If you are a Grandparent or you know the grandparent of a child in our school in years Reception to Year 5 please come along at 2.15pm on Friday. Nursery and Year 6 grandparents come along at 10am. Further details will be sent on a letter from school.